One of the best features of a tomato plant is that it is self-pollinating. So you don’t need to worry about the quality of the tomato seeds unless you are using a hybrid variety. There is very little chance of insects polluting the quality of your seeds even though you are growing different varieties of tomatoes together. Saving the seeds from tomatoes is very easy. First, select mature ripe tomatoes from the plant that has the best flavor (as per your liking) and is not affected by any form of diseases. Then cut the tomatoes in halves across the middle. Next, take out the seeds from the fruit with the help of a spoon. If the tomatoes are fully matured it should not be a problem. You will find the seeds are covered with pulp gelatinous coating. 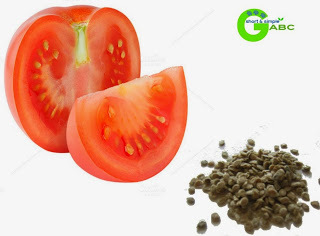 This coating is required for the safety of the seeds and it prevents the seeds from germinating inside the tomato. To save the seeds you need to separate them from the coating. The process used for this is called fermentation. For this, you need to put the seeds (along with the coating) into a jar. Add some water and stir it with a help of a spoon. You can instantly see the juices and some part of the coating are getting separated from the seeds and the water are getting murky. Now remove the murky water and replace it with fresh ones. After that keep the jar in a place far from the sunlight and cover it with a lid. You need to repeat the process for quite some time to remove all the coating from the seeds. It generally requires 2 to 3 days before all the coating gets removed. Change the water 4 to 5 times between these days. Once the coating is removed fully, you can see the clear seeds settling down at the bottom of the pot. Drain out the water and you will get the clean good quality seeds. To store the seeds for future use, you have to remove every bit of moisture from the seeds. Place them on some paper towel and cover them. 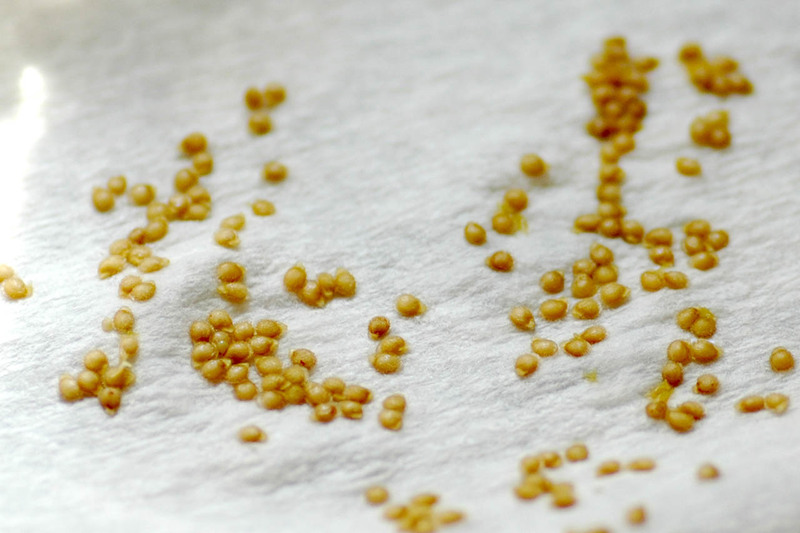 It is best to store the seeds along with the paper towel so that even the outside moisture can’t interfere with the seeds. And that’s it, the process is complete. 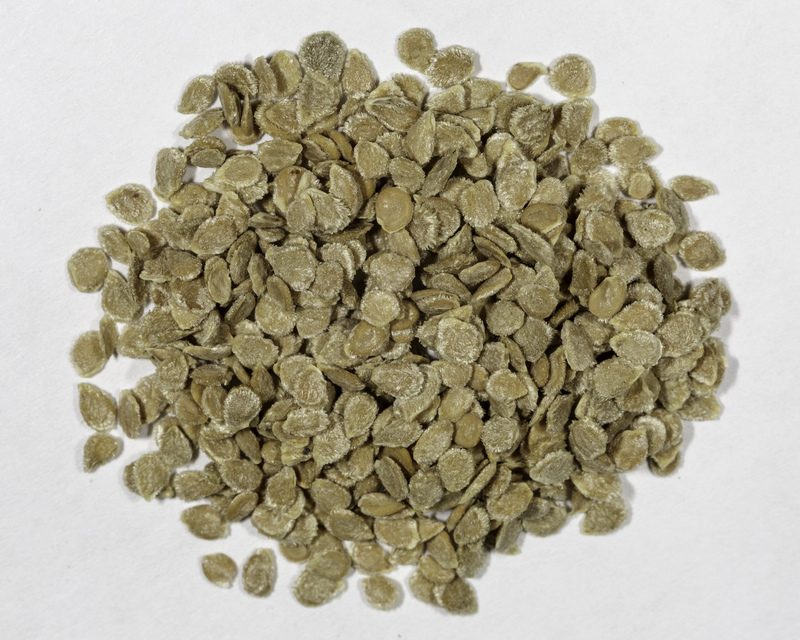 So now you know how can you save the seeds from your tomato plants give it a try. 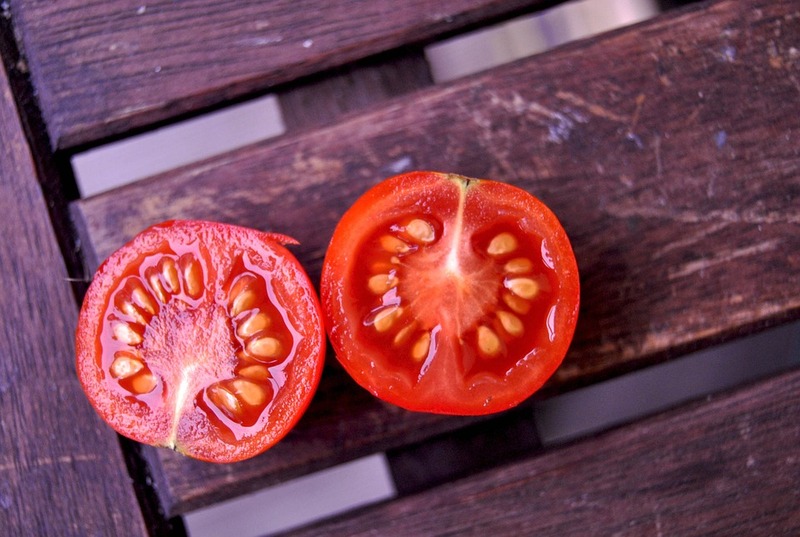 By saving your own seeds you will get the same quality of tomatoes for years with no additional costs. If you have any suggestions regarding tomato seeds saving feel free to share.